After months of anticipation and frenzied rumours, the first trailer for upcoming Marvel movie Avengers 4 was finally released on Friday. The two-minute clip begins with a reflective, space-bound Tony Stark and then moves on to a number of other characters in the all-star cast, as they come to terms with an apocalyptic reality in which half of all living creatures have been wiped out by Thanos. It was shared more than 6,000 times within 30 minutes of being uploaded. Fans of the franchise have been clamouring for the trailer for weeks. A rumoured November 28 release date came and went, and talk of a December 5 trailer release quietened down when that date was chosen for the state funeral of former US president George Bush. 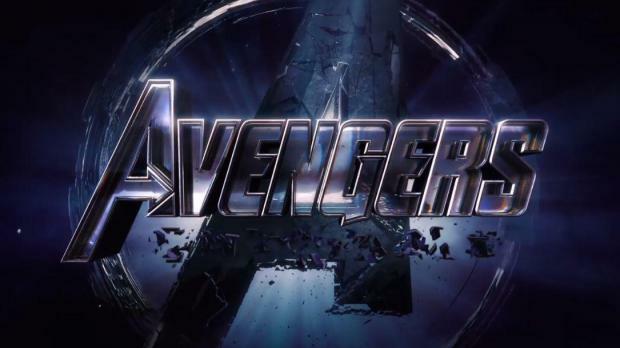 Avengers 4 is slated for release in cinemas next spring.